If you’re new to vaping, you may not know which flavor profiles you enjoy quite yet. It’s usually a good idea to start off with an e-cig cartridges sampler pack that offers a wide variety of flavors to choose. Variety is the spice of life, especially in our vape devices and e-juices. When it comes to vaping, having a few different e-liquids around gives you enough variety while you tackle any craving throughout the day. Variety in your e-liquid choices also allows you to accent or enhance those moments of ritual when smoking is no longer an option. South Beach Smoke’s dessert vape juices are rich, decadent, and the perfect way to wrap up a meal. Morning coffee with a robust and complex tobacco-flavored electronic vaping device cartridge is a great replacement for the habits of the past. “Flavor Lock” or “Vapers tongue” can occur when vaping only one vape juice. Our minds adjust to the “sameness” of the continuous taste and an e-liquid you love may become quite bland and ordinary. For this reason, we recommend new and experienced vapers alike maintain a variety of favorite vape liquids for their e-cigarettes. By rotating between a few vape juices every day you’re able to enjoy each taste much more. Our sampler pack features only the highest quality e-juice which includes 10 of our most popular e-juices. From Tobacco Classic to Watermelon, our blends have been expertly crafted to be delicious, satisfying, and fresh. When choosing your vape liquids, we advise that you check out a few you usually wouldn’t try. This way, you can experience new vape juices while you search for your favorite tasting ones. 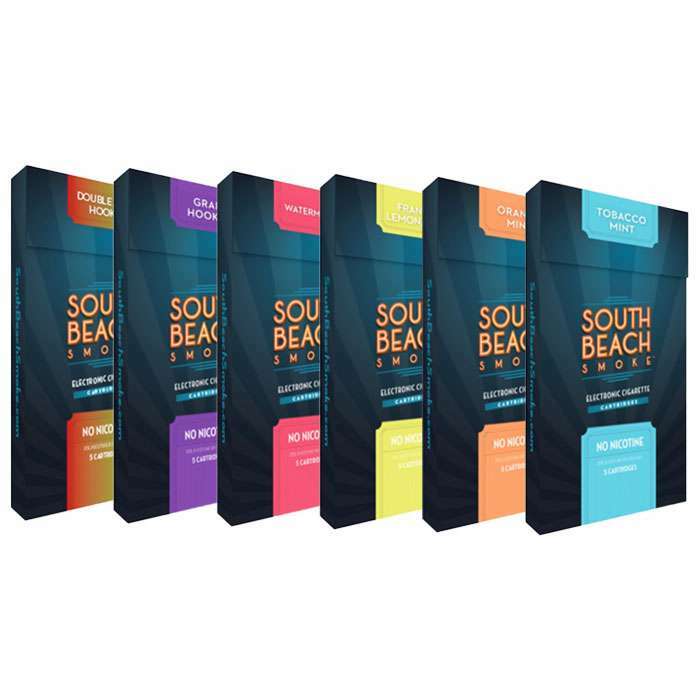 South Beach Smoke is here to make your vaping experience as smooth as possible. We have created a Rewards Program to help newcomers as well as show appreciation to our loyal customers. You’re able to save more money than ever while earning in-store credit towards future purchases. Enrolling is as simple as answering a few questions and making your first purchase. 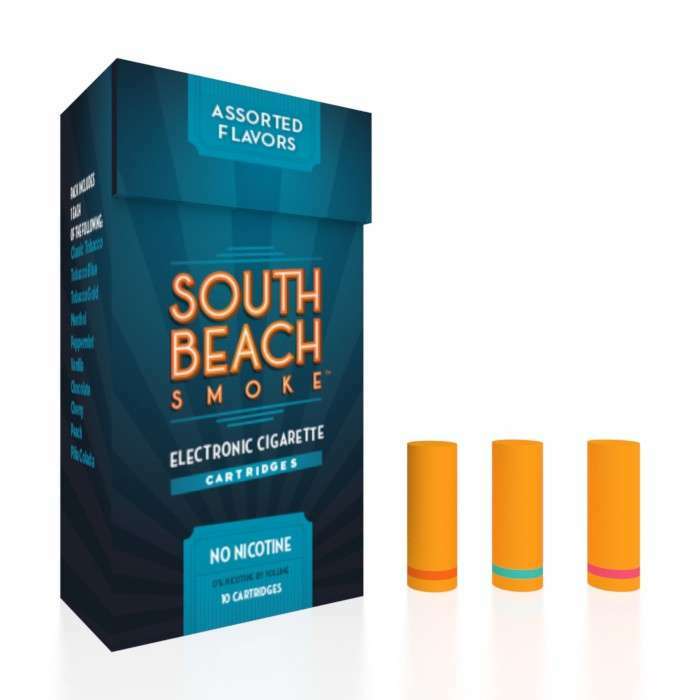 For the best electronic vaporizers, and liquids to accompany them, be sure to shop South Beach Smoke today!